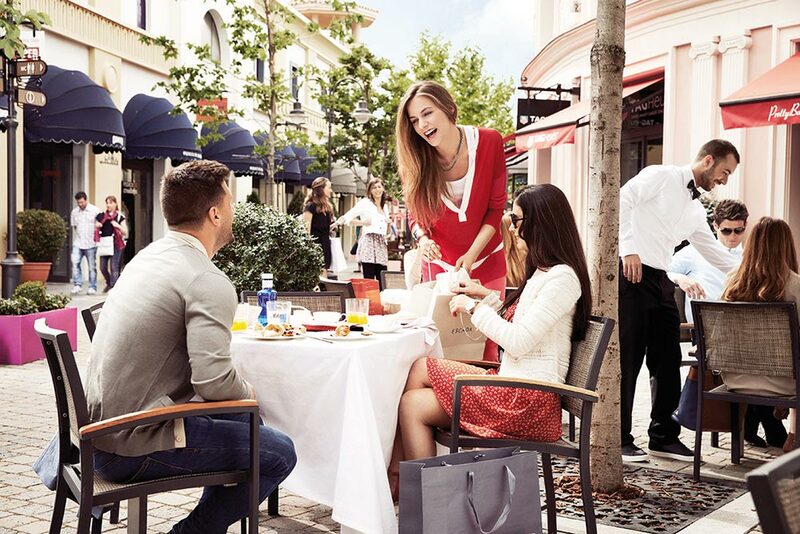 Have a shopping day in the best boutiques at Madrid’s Las Rozas Village. Enjoy discounts at the most prestigious brands. 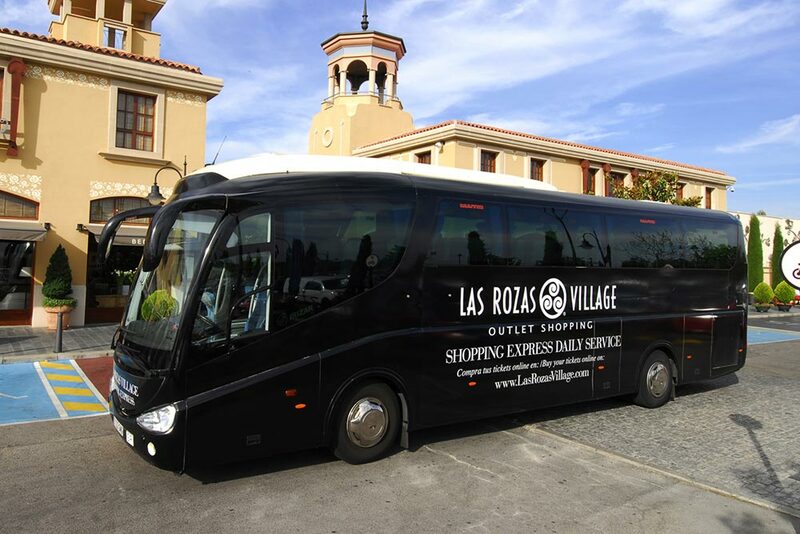 Enhance your visit to Las Rozas Village with our Village Services. Those extra touches that help make your visit special. 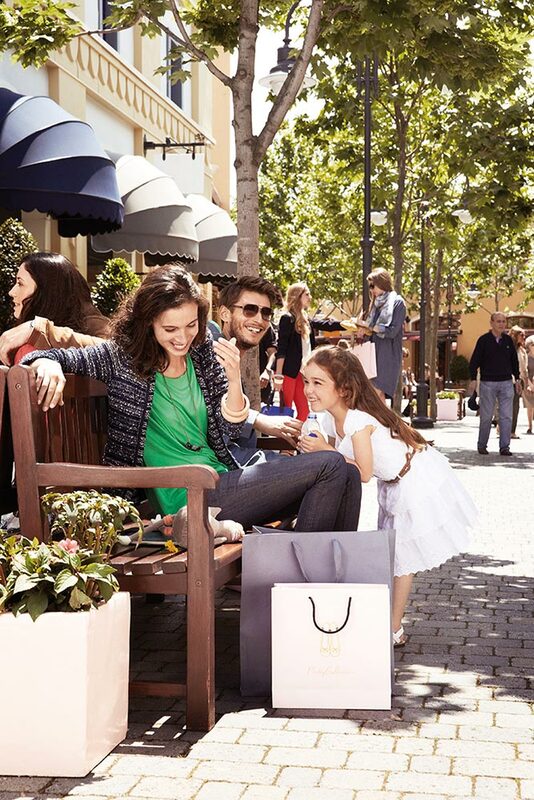 With free in-village Wi-Fi and and interactive Las Rozas Village app, complete with maps and details of all Village boutiques. You can stay connected throughout your visit and plan your trip with ease. For extra information about the Village and the local area, visit the Las Rozas Village Tourist Information Centre, offering expert advice on local attractions, shopping services and much more. The Information Centre is open during Village opening hours.